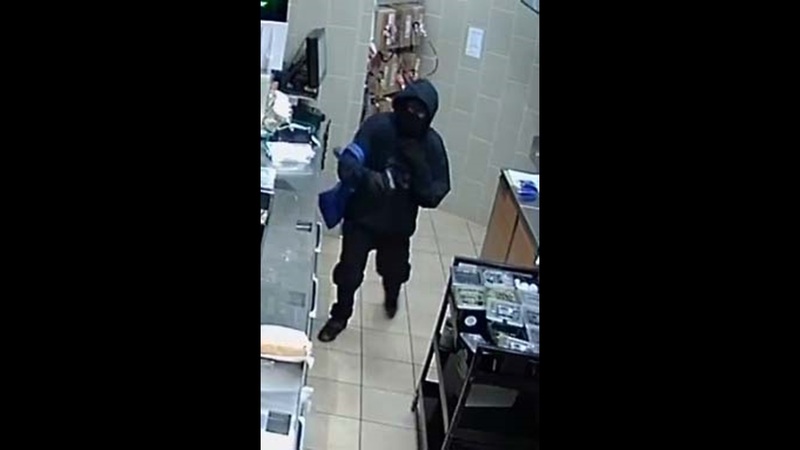 FAYETTEVILLE, North Carolina (WTVD) -- Five armed robberies at Fayetteville businesses are all connected according to the Fayetteville Police Department. 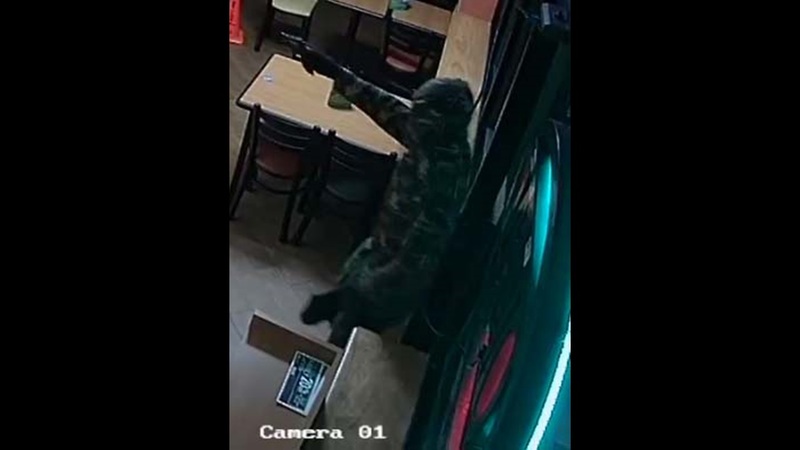 The latest holdup happened around 9:30 p.m. Thursday at Domino's Pizza located at 596 N. Reilly Road. Police say two African American men came in armed with handguns and immediately began making demands for the employees to hand over cash. 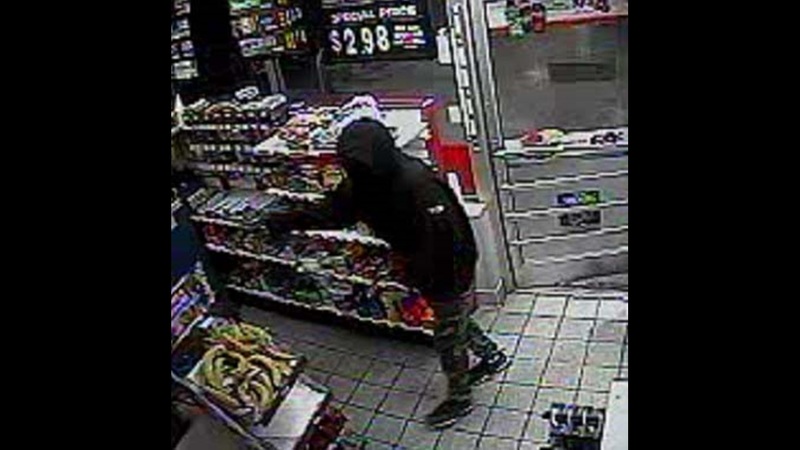 The suspects also robbed a customer picking up an order. The suspects were described as being of a medium build and 5'8" to 5'11" in height. 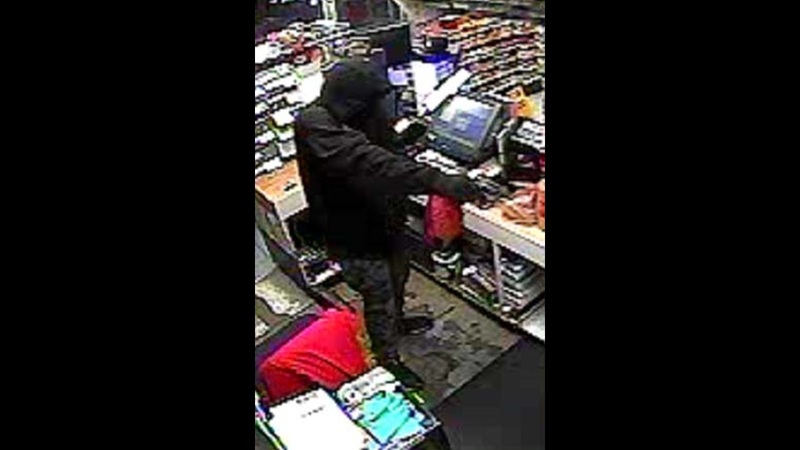 One of the suspects was clothed in camouflage clothing while the second suspect was wearing all dark clothing, along with masks covering a portion of their faces. The suspects were armed and made threats to harm the employees if they did not comply. 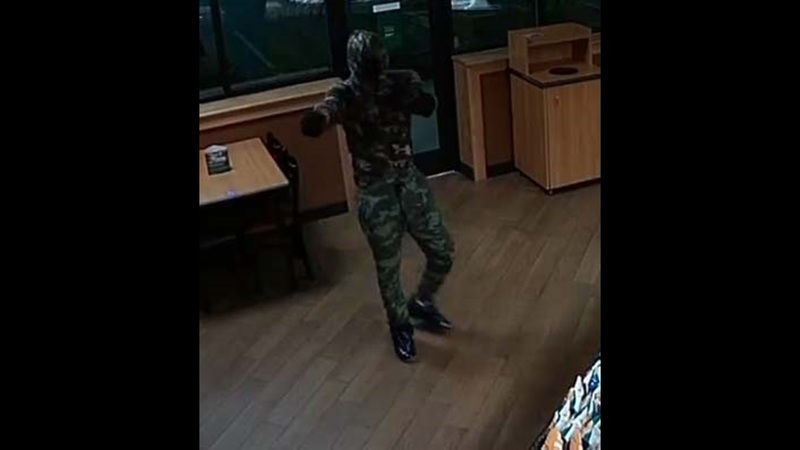 While detectives with the FPD's Robbery Unit began investigating the robbery at Domino's, they have identified four additional robberies that have been connected to the same men. 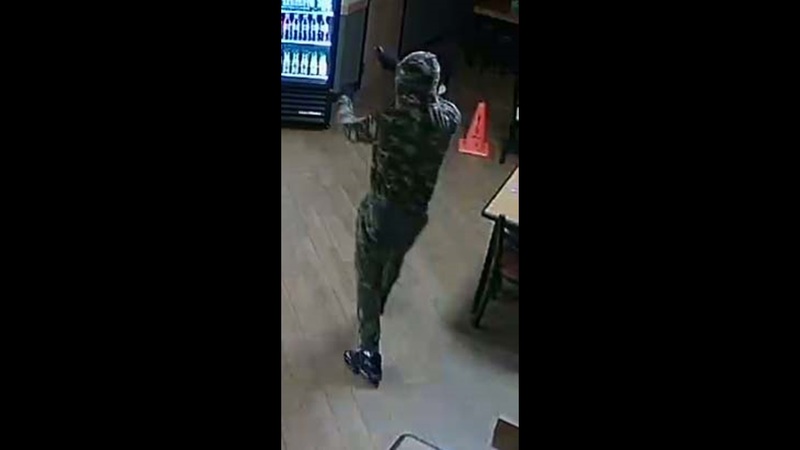 On July 5 at approximately 10:36 p.m. at the Subway restaurant located at 3421 Murchison Road. 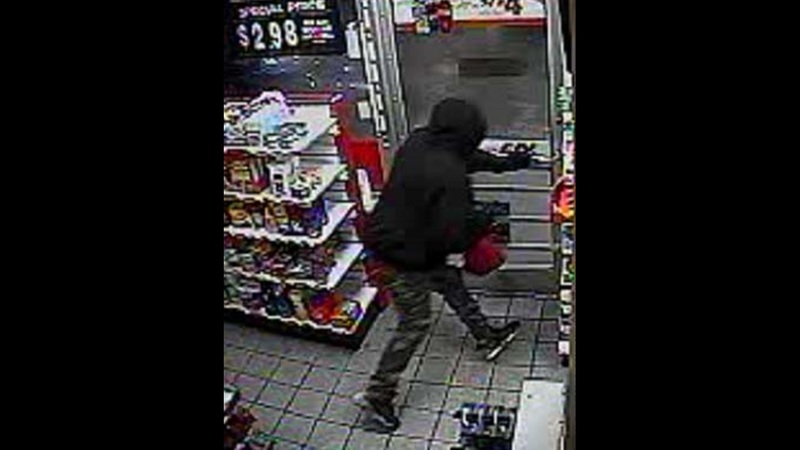 On July 3 at approximately 9:30 p.m. at O'Reilly Auto Parts located at 2438 Owen Drive. On May 24 and May 22 at at the Speedway gas station located at 670 N. Reilly Road. Anyone with information is asked to contact Detective C. Crews with the Fayetteville Police Department at (910) 751-1046 or Crimestoppers at (910) 483-TIPS (8477). Crimestoppers information can also be submitted electronically by visiting http://fay-nccrimestoppers.org and completing the anonymous online tip sheet, or by downloading the FREE "P3 Tips" app available for Apple devices in the Apple App Store and available for Android devices in Google Play.